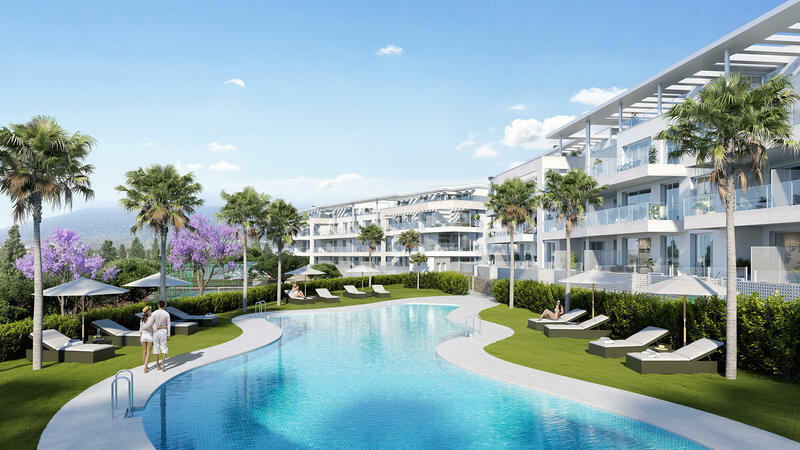 Big Blue is a new project of luxury townhomes in the hills of Torremuelle above Benalmádena. The location affords owners amazing panoramic views to the sea as well as the mountains. 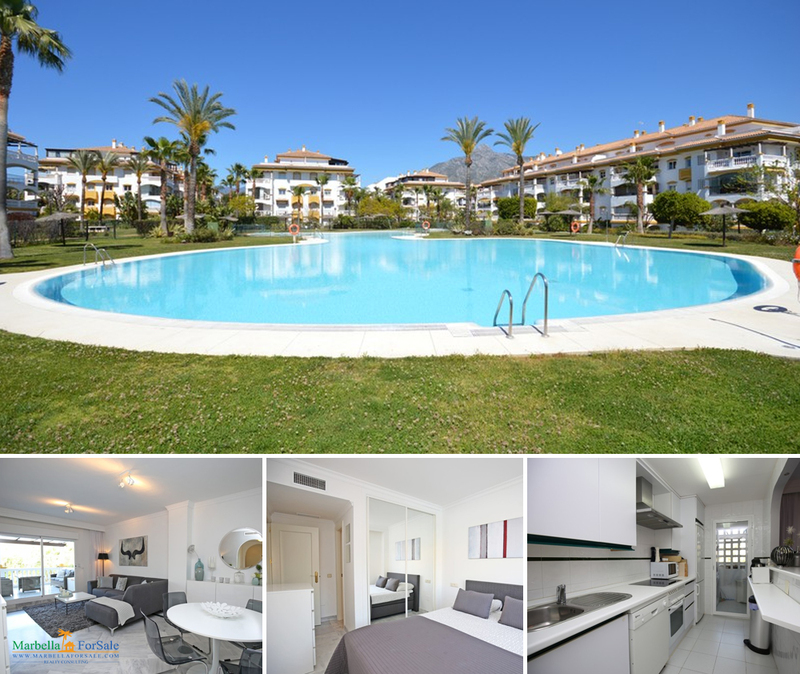 Fantastic West facing, third floor, two bedroom apartment in the gated community of La Dama De Noche, just a short walk to Puerto Banus, bars, restaurants. Voor al onze Nederlandse clienten presenteren we het huidige aanbod aan nieuwe projecten op marbellatekoop.com/nieuwe-projecten.